This refers to MO's first album which doesn't actually list an album title on it. 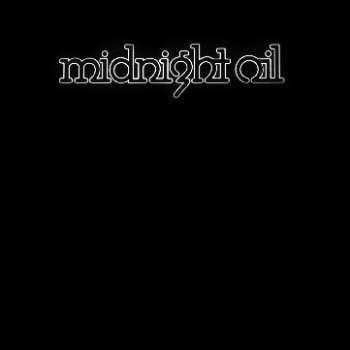 It has a blue cover/liner notes and most people simply refer to it as Midnight Oil (in other words, it's self-titled). What is a spoon (SURFING WITH A SPOON)? A spoon is a type of surfboard.